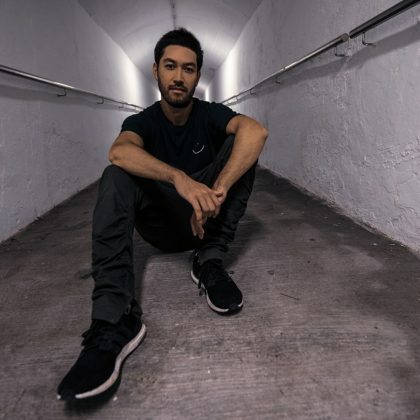 Ready for blast off! 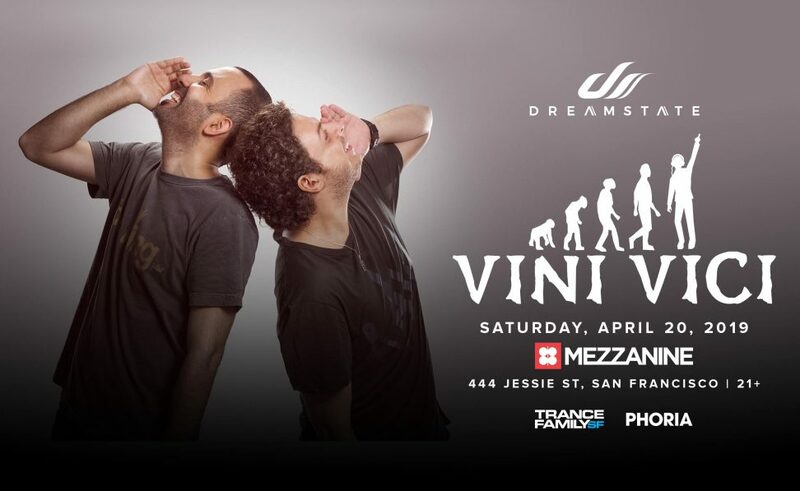 Vini Vici are bringing their sonic beats to SF’s MEZZANINE Saturday, April 20. Support by Khromata.